We take care... that's our promise. 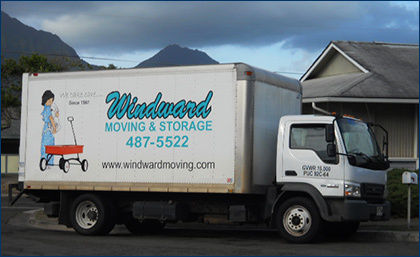 If you are planning a move, large or small, residential or commercial, you want to choose the best company available. Don't forget to ask about out Military and Seniors Discounts. To receive a FREE ESTIMATE call us at 808-845-6100.